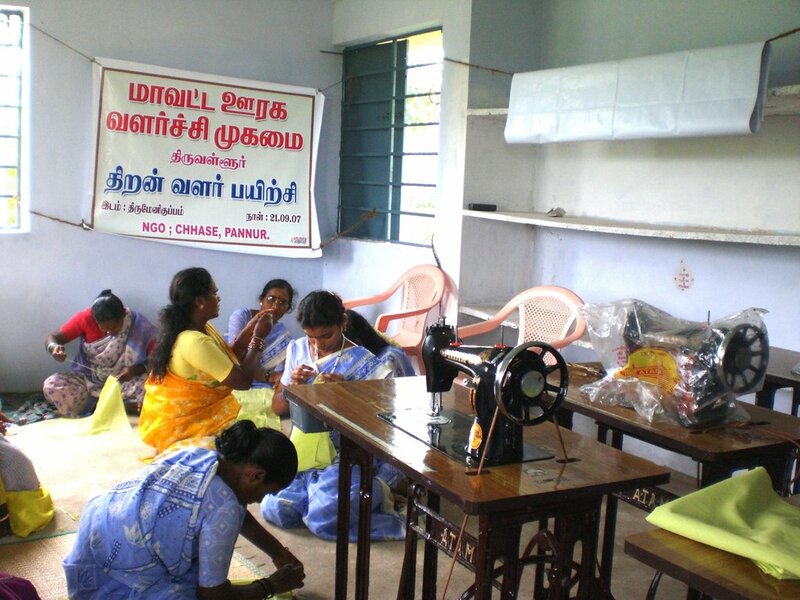 Train Women to Earn & Live. Break poverty. This project will remove the restrictions and denied right to education against women and girls and We will empower disadvantaged 3000 women and girls yearly through imparting skill training, computer training's, educational scholarships and Self-help groups, which will help to generate an income for their families and give a better chance of survival. Investment in women and girls, is a proven path to reduce poverty. They are disadvantaged when it comes to employment, education, and work skills. The right to education denied to girls & women in rural areas still exists. They are also abused sexually, physically, mentally and psychologically. 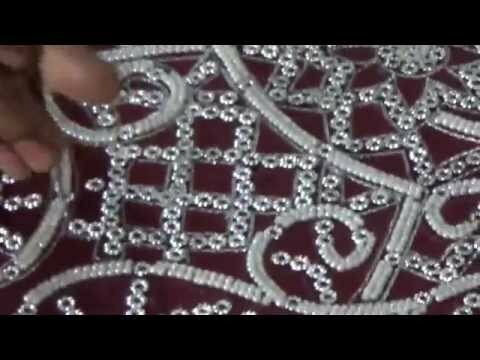 CHHASE equipped to empower women and girls through sewing, embroidery and computer training to give them a better tomorrow, by promoting equality in the society. 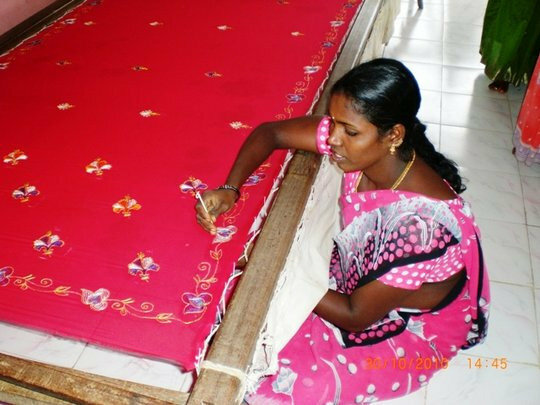 CHHAASE aims to improve economic status of women and their families through business skills and education. 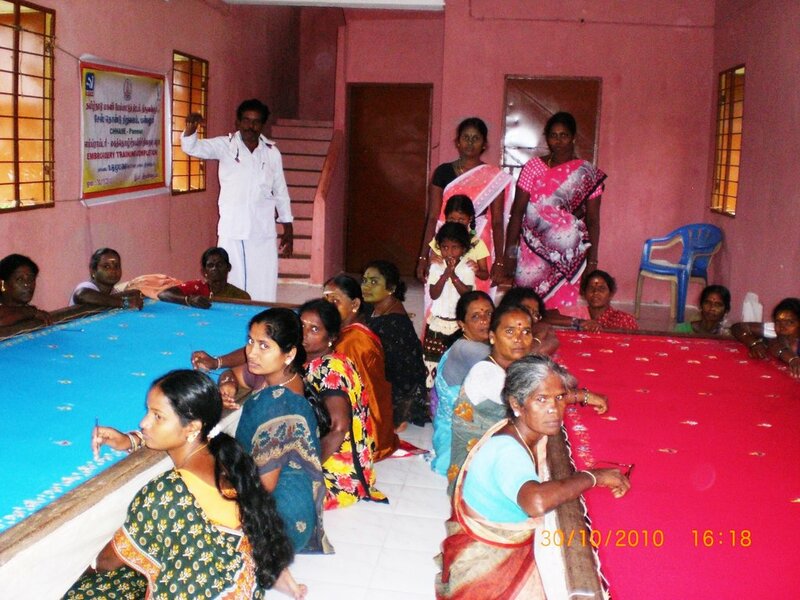 The secret of training is to empower, restore and regenerate women and improve their status. 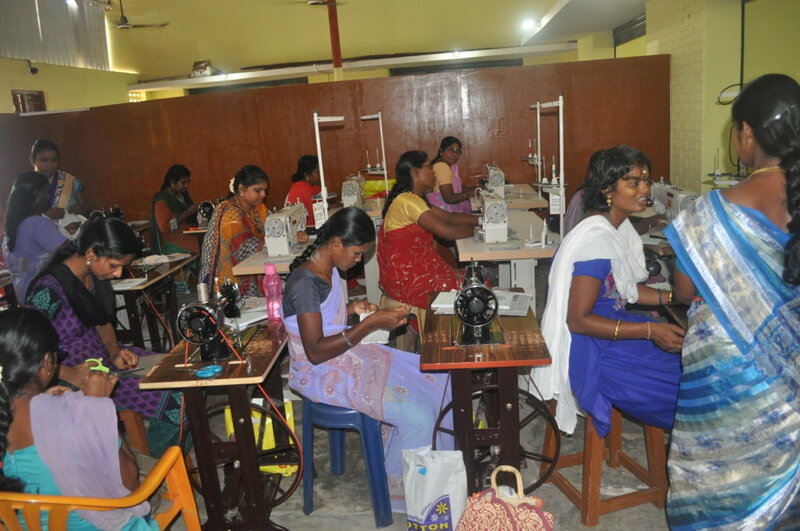 We have provided training's to 12000+ women so far.